Coldstream water filter systems are simple and easy to install, providing safe, healthy and great tasting water, straight from your tap. We have designed our Coldstream water filter systems to be easily installed in the home without the need for a plumber or professional installer. There are two types of water filtration systems to choose from, countertop and undercounter or undersink. The undersink models are only available in stainless steel but the over counter models are available in stainless steel or white abs plastic. Both options give exactly the same excellent results, however the counter top models are quicker and easier to fit, attaching onto your existing water tap. The undercounter or undersink models are less obtrusive and are slightly more complex to install. All Coldstream water filtration systems come with easy to follow fitting instructions and all necessary brackets, pipes and fittings. 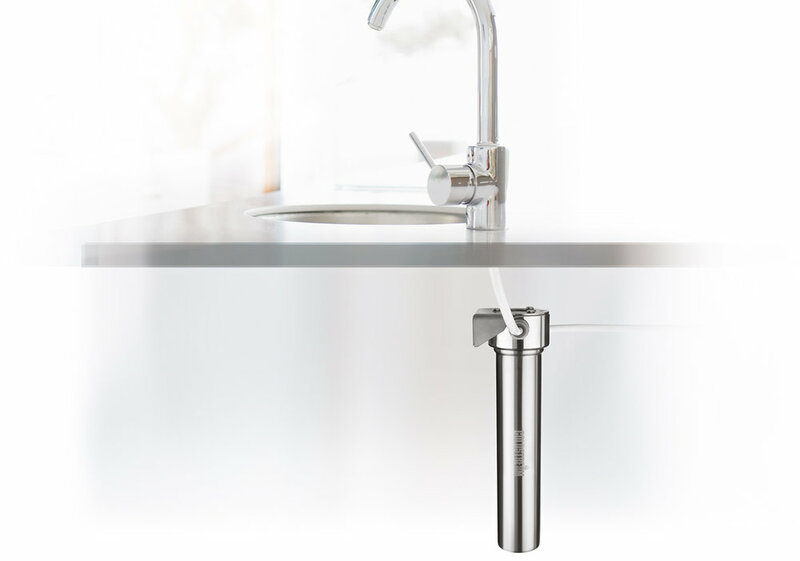 The Coldstream undercounter ceramic water filtration system contains everything you need to enjoy safe, healthy water straight from a dedicated stainless steel filtered water tap. The Coldstream Gravity System is an efficient water filtration unit, requiring no mains water pressure and ideal for use in any location. 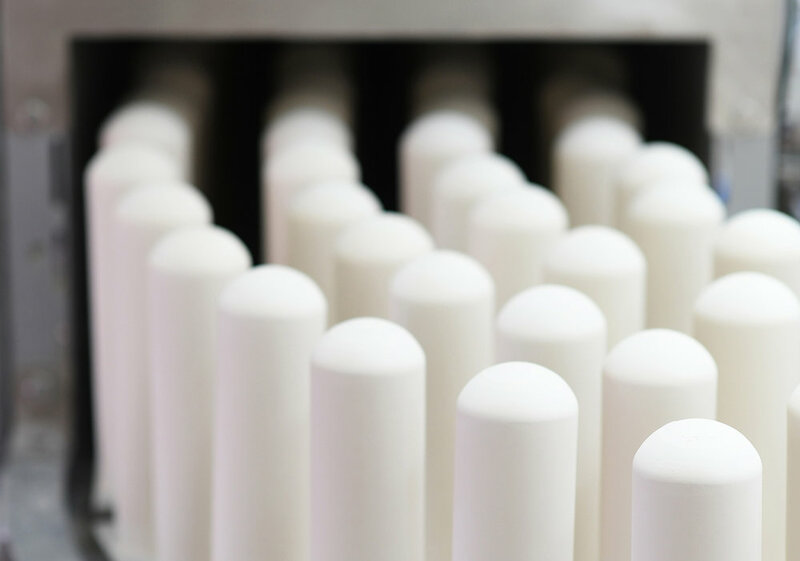 Spare parts for both the Coldstream Countertop and Undercounter ceramic water filtration systems, including parts for the filters are easily available for purchase.